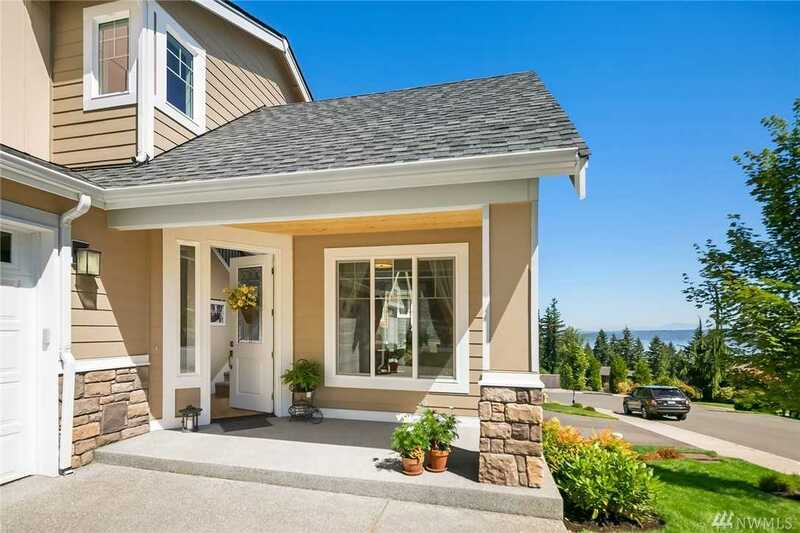 Beautiful views of Lake Sammamish & Cascades! Contemporary home located in Lakeview Vista neighborhood with private park. Crafted with quality & detail for luxurious living. Six spacious bedrooms including private master suite, A/C, 3.75 baths, lower level flex room & 3 car garage! Great room opens to covered deck and beautifully landscaped yard fully fenced with sprinkler system. Amazing chef’s kitchen equipped with gas range & stainless appliances Close to shopping, dining & I 90 Directions: Take exit 11A 150th Ave SE from I-90,left on 150th, go left on Newport Way, right on 164th Ave SE, left on 43rd, left on 167th Court SE, house on left side. Please, send me more information on this property: MLS# 1407279 – $1,449,000 – 4293 167th Ct Se, Bellevue, WA 98006. I would like to schedule a private showing for this property: MLS# 1407279 – $1,449,000 – 4293 167th Ct Se, Bellevue, WA 98006.